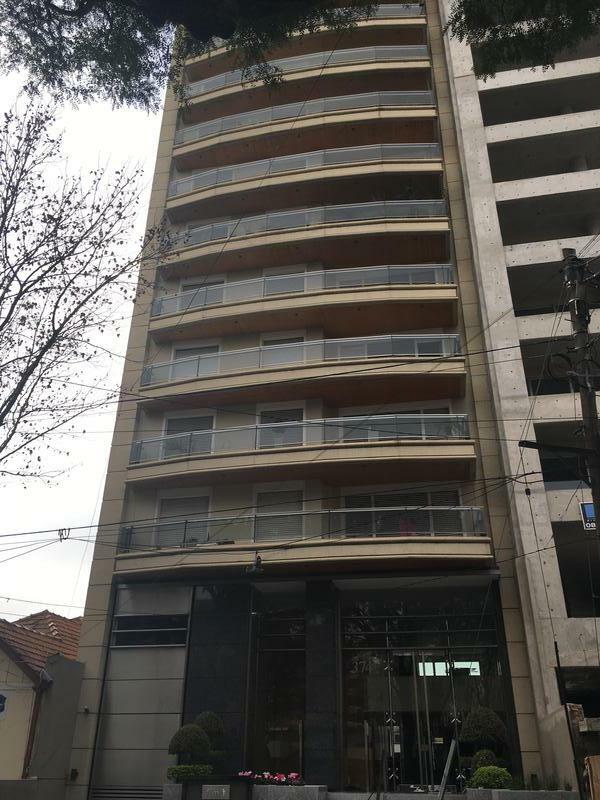 UNICA PROPIEDAD EN LOMAS DE ZAMORA CON ESTA SCARACTERISTICAS. 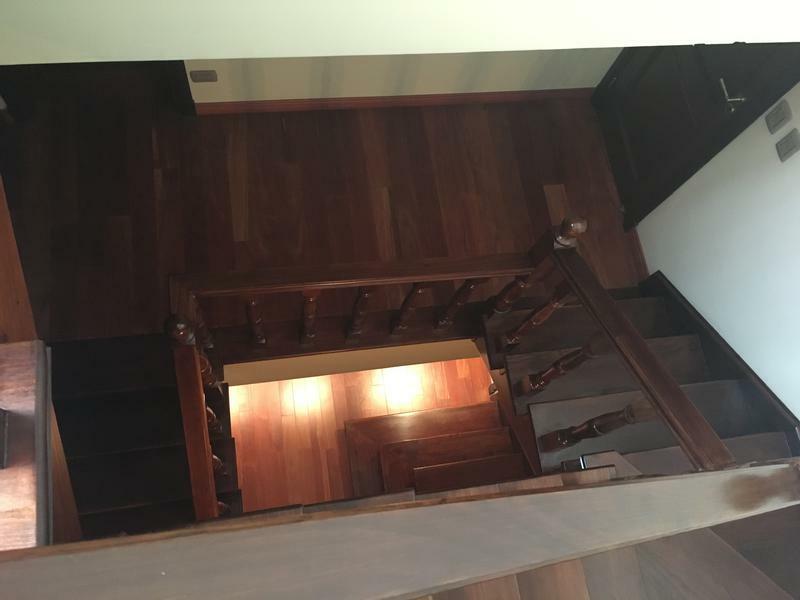 SE TRATA DE 3 PISOS UNIDOS ENTRE SI POR ESCALERA INTERNA DE MADERA. 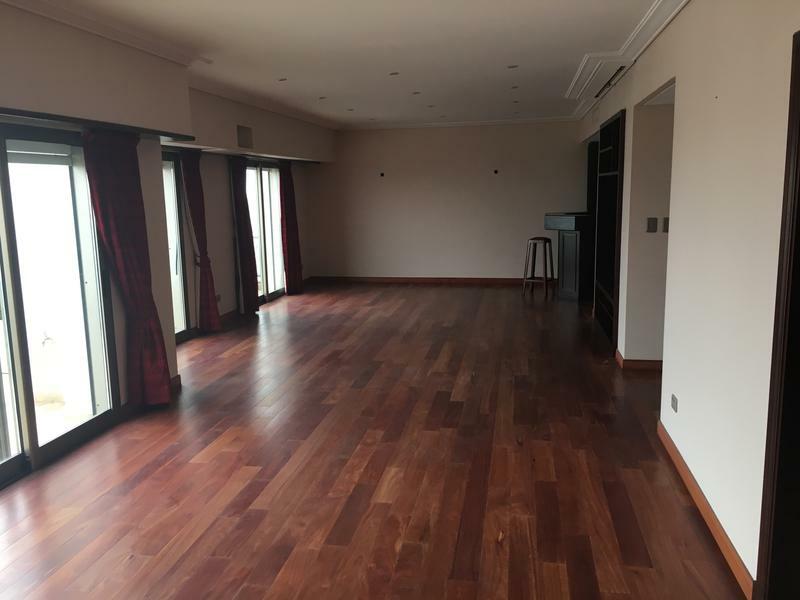 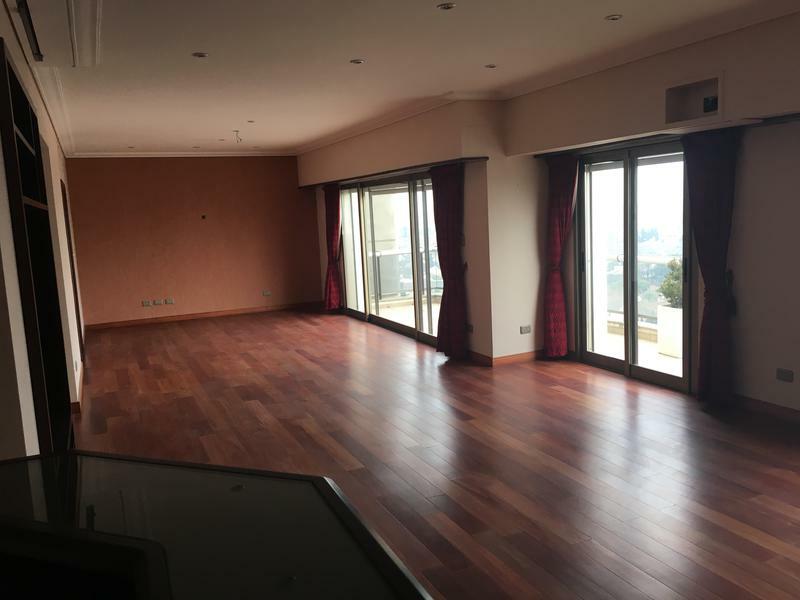 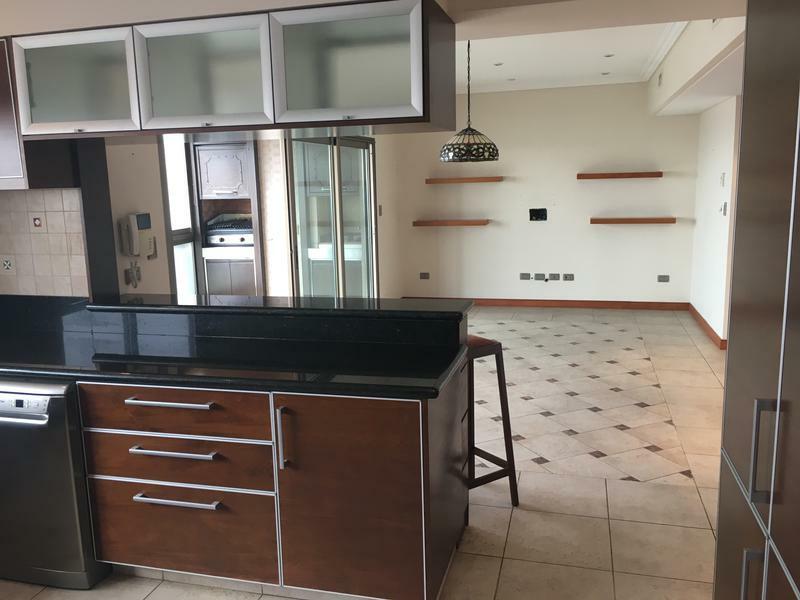 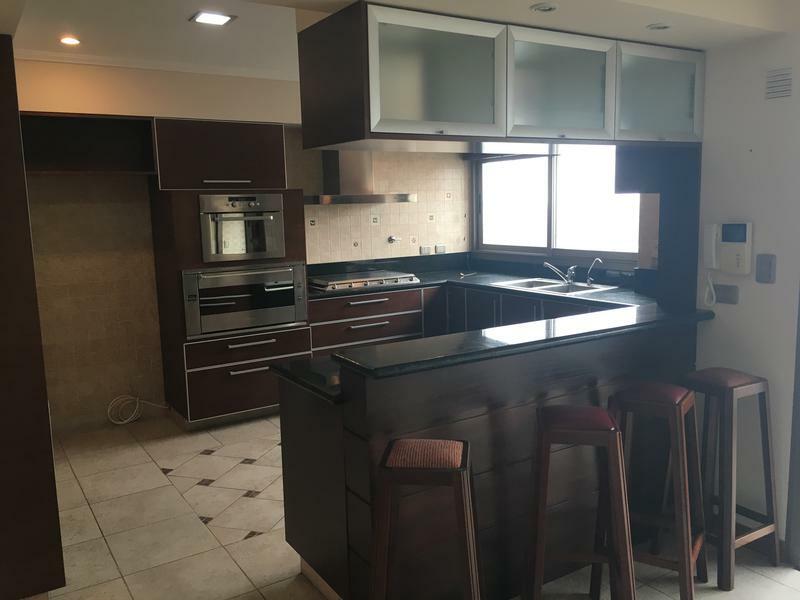 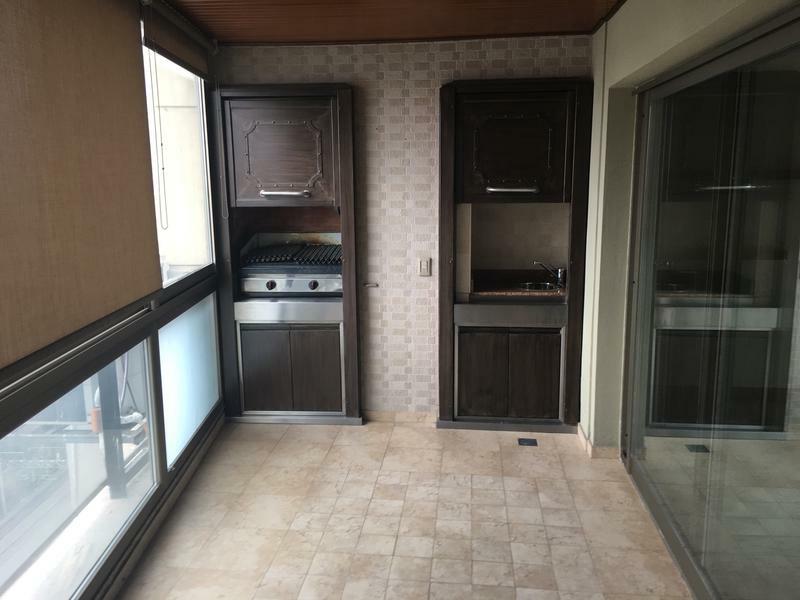 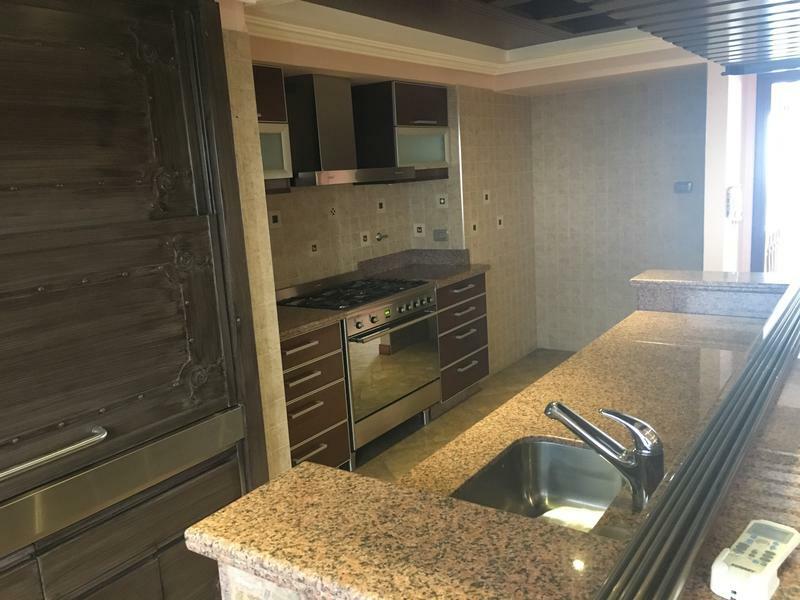 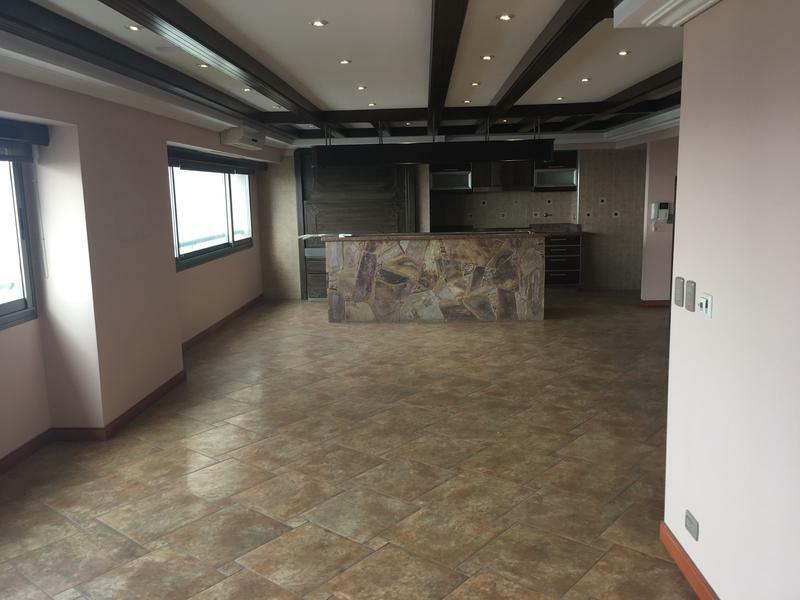 PISO 16: AMPLIO LIVING AL FRENTE CON SALIDA AL BALCON, COCINA COMEDOR CON MUEBLES BAHJO Y SOBREMESADA Y SALIADA A BALCON CON PARRILLA A GAS, TOILETTE DE RECPCION, HABITACION DE SERVICIO EN SUITE Y LAVADERO. 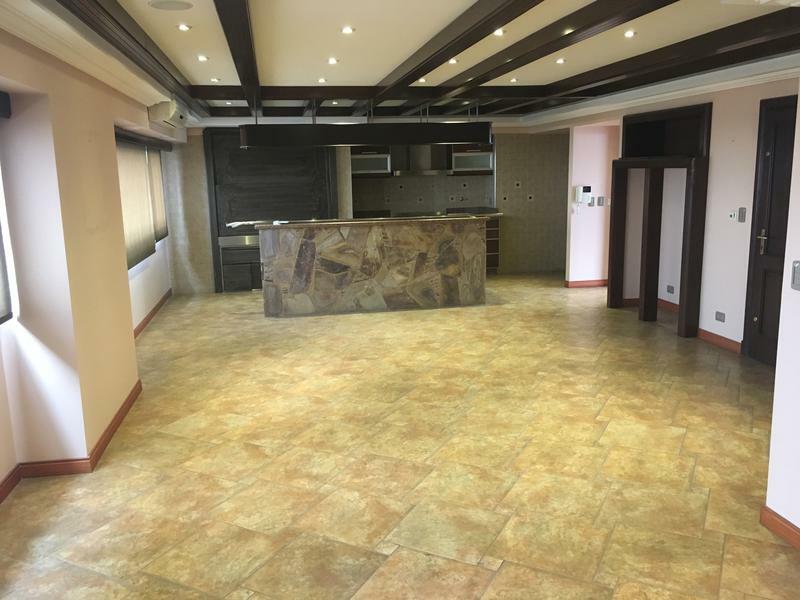 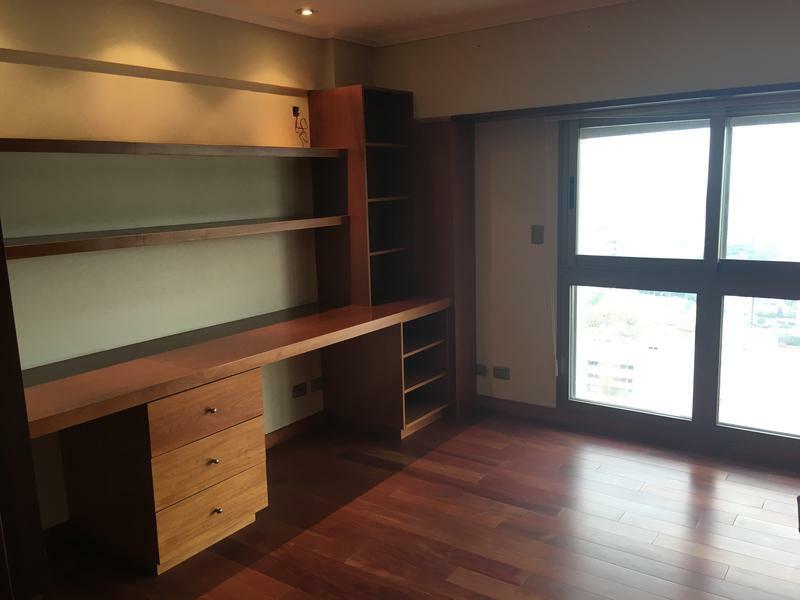 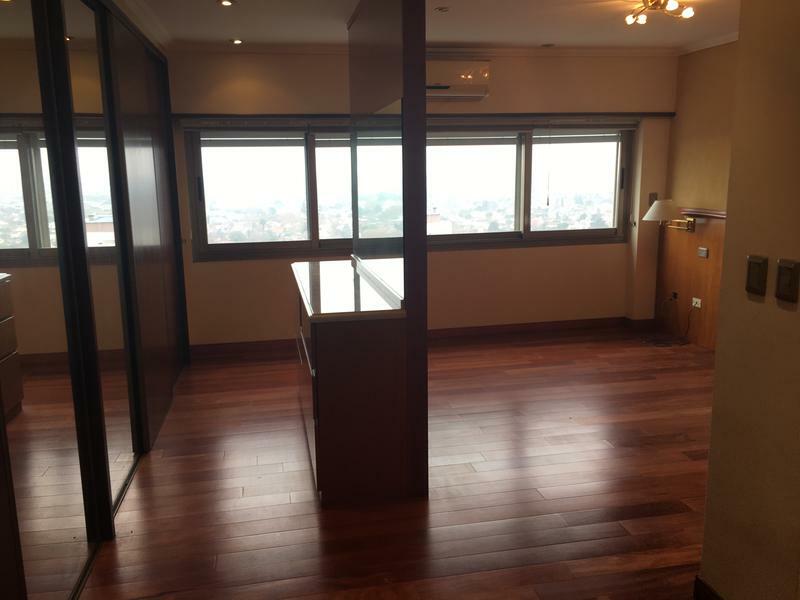 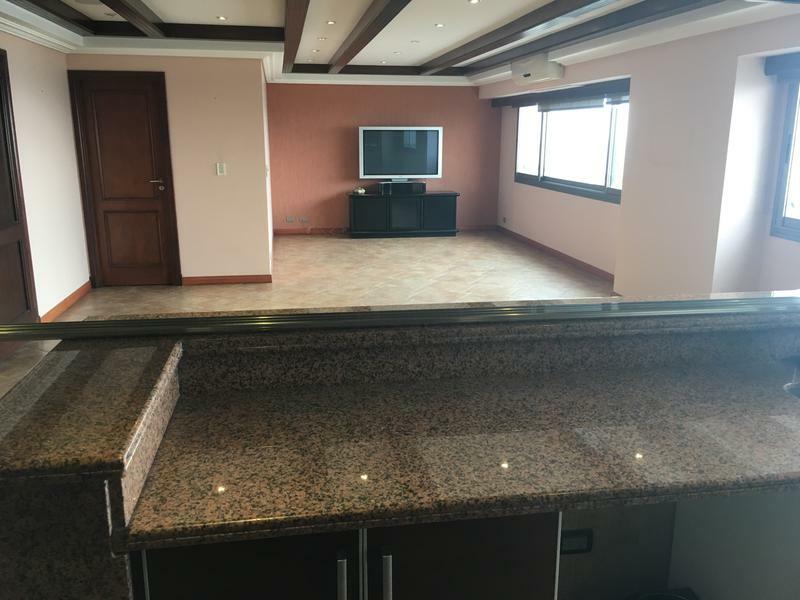 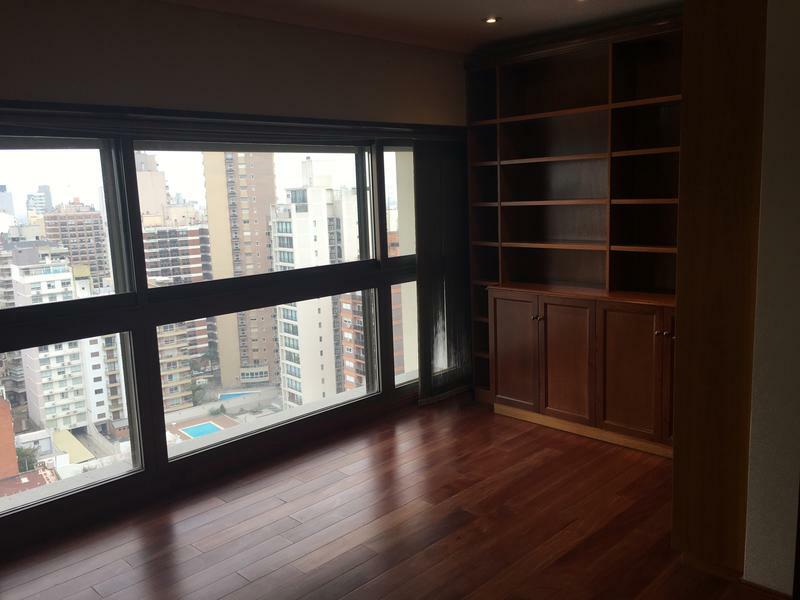 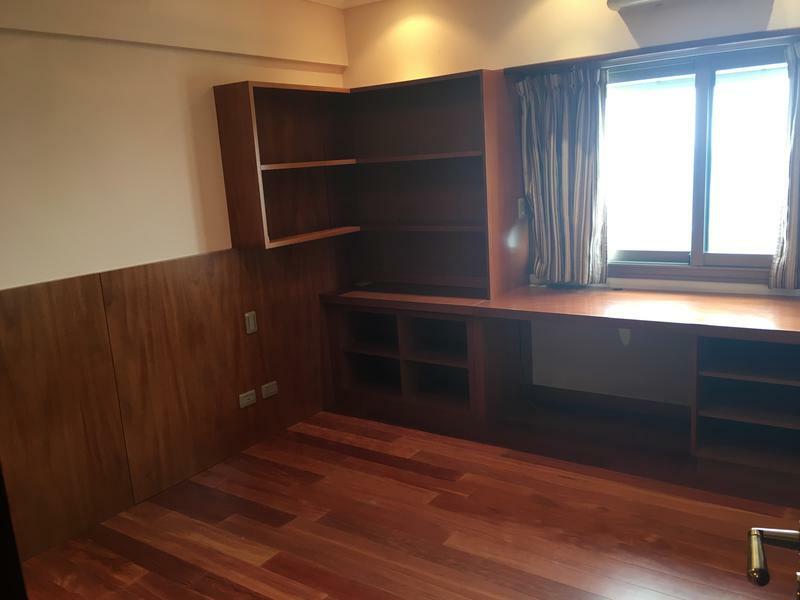 PISO 17: ESCRITORIO AL FRENTE, HALL DISTRIBUIDOR, 3 DORMITORIOS ( PPAL. 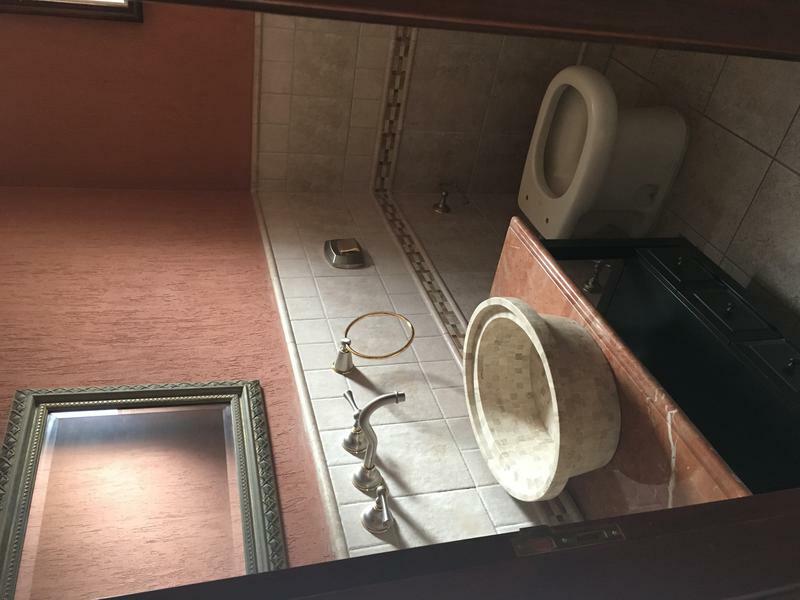 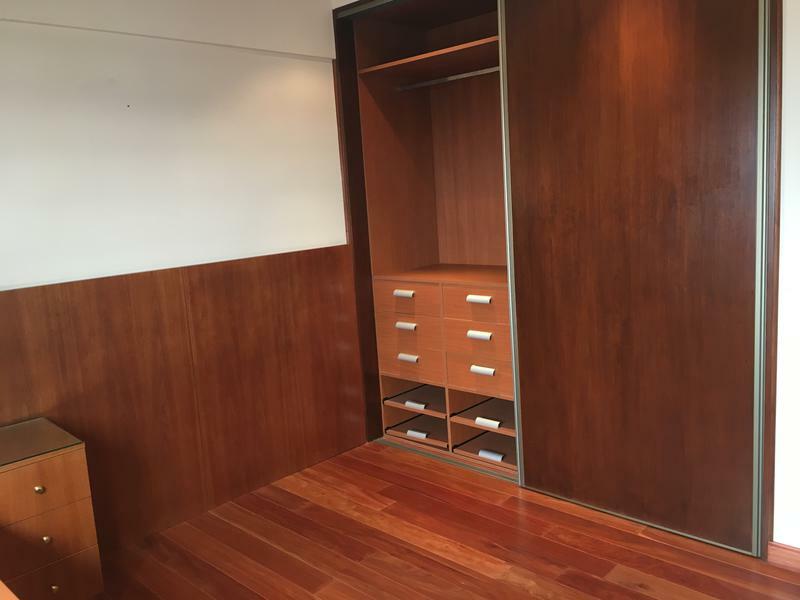 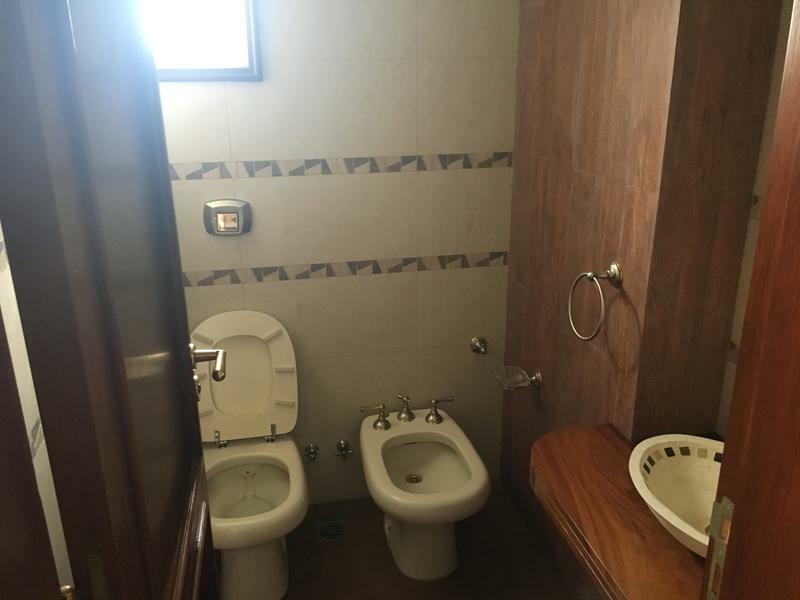 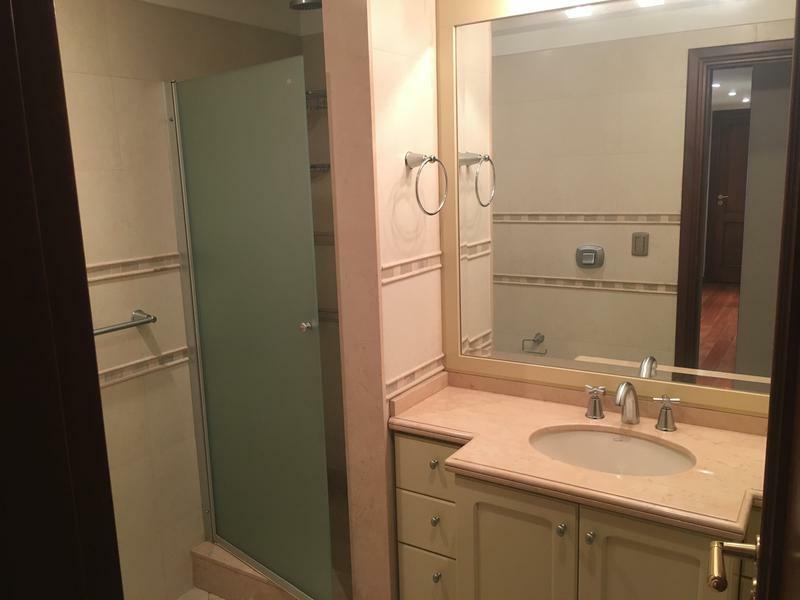 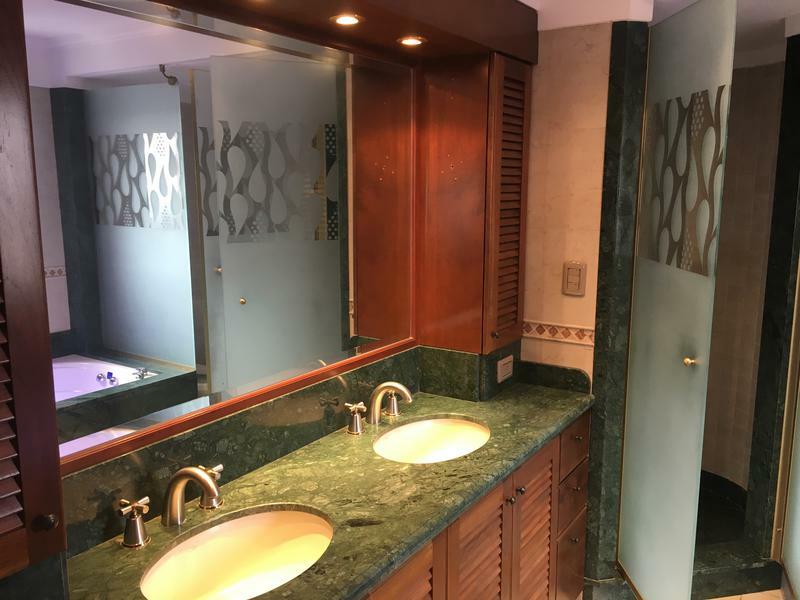 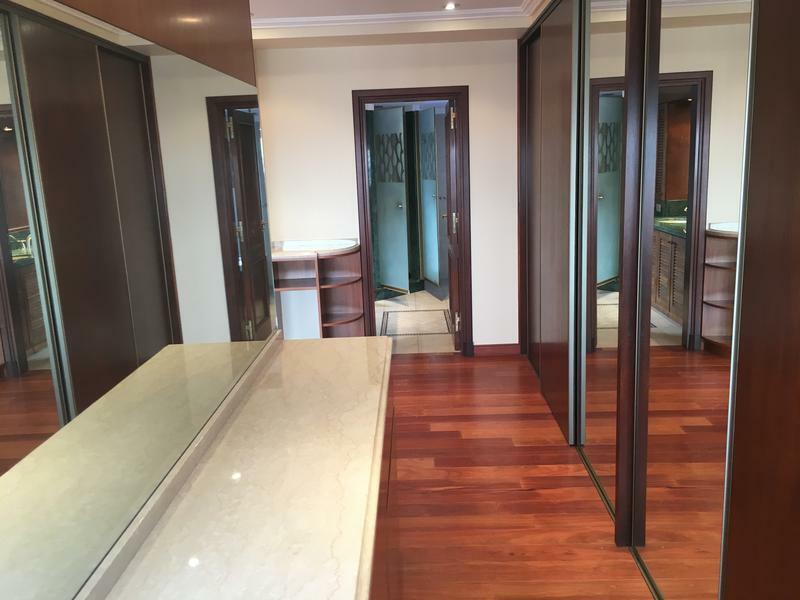 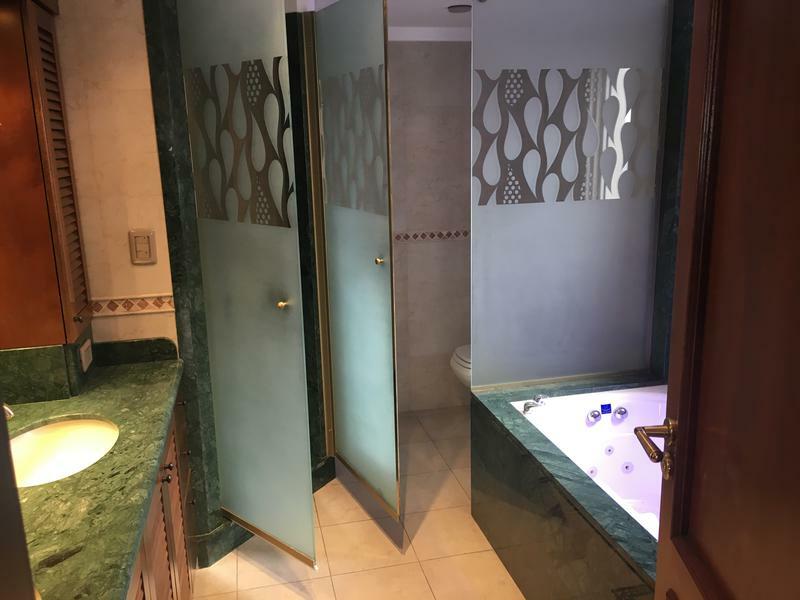 EN SUITE CON VESTIDOR Y BAÑO COMPLETO CON BAÑERA. 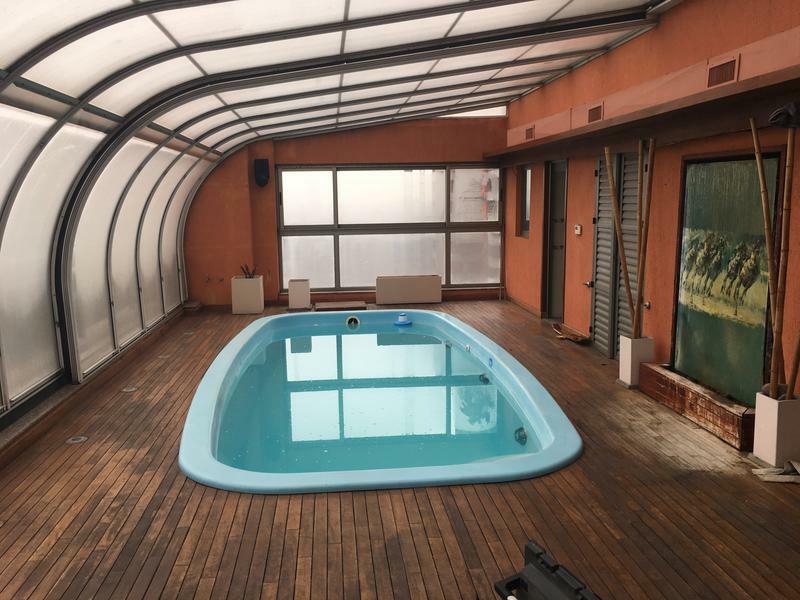 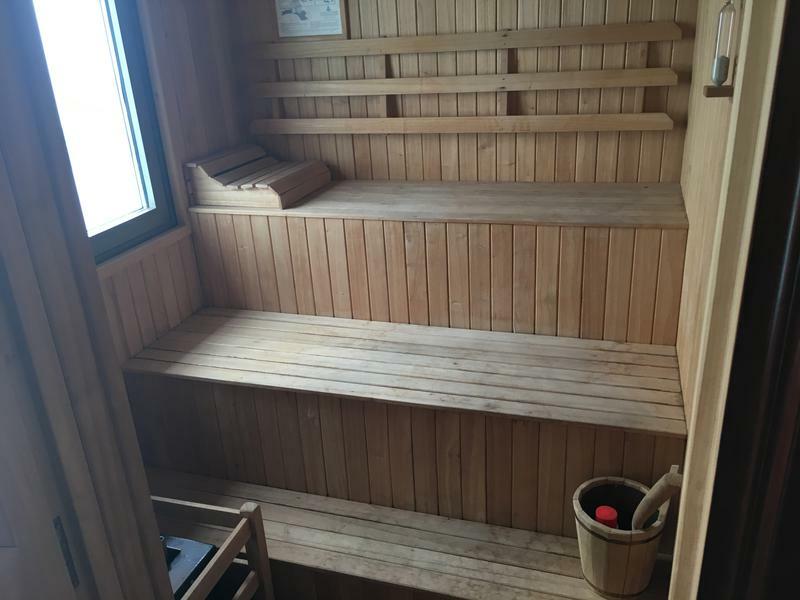 PROPIA CON SOLARIUM CON DECK DE MADERA. 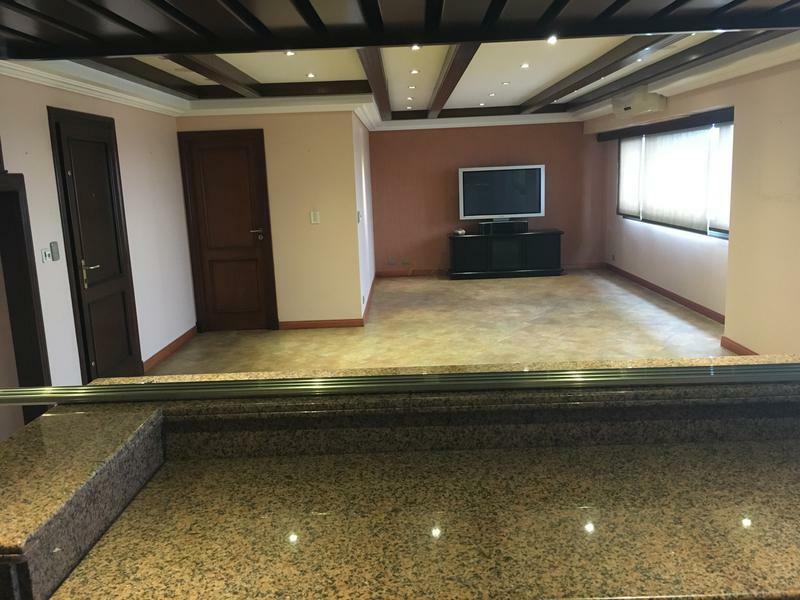 ( TECHO CORREDIZO). 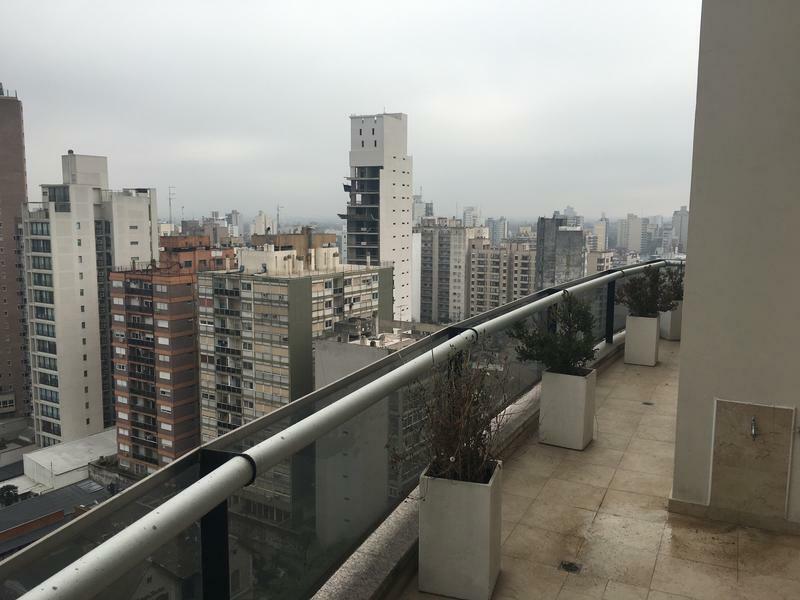 LA PROPIEDAD TIENE 4 COCHERAS CUBIERTAS Y BAULERA. 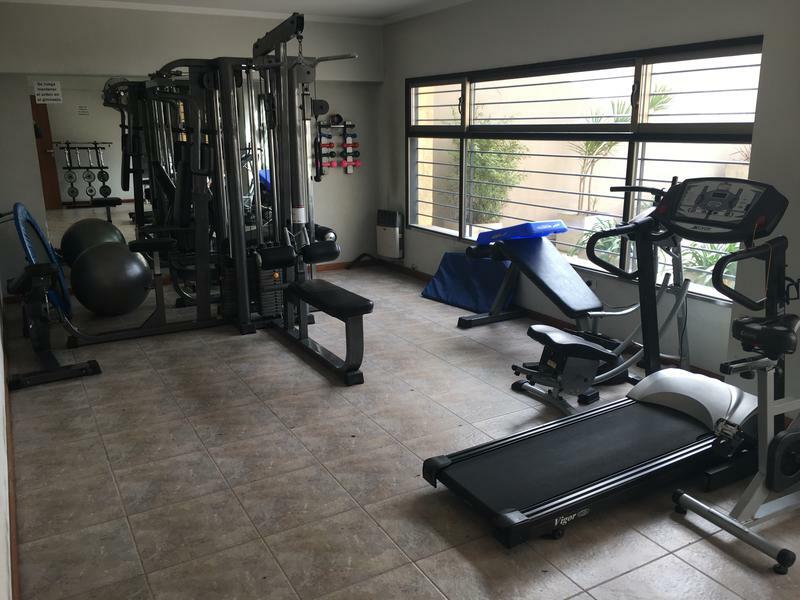 EL EDIFICIO CUENTA CON SEGURIDAD, GYM, PILETA Y SUM.